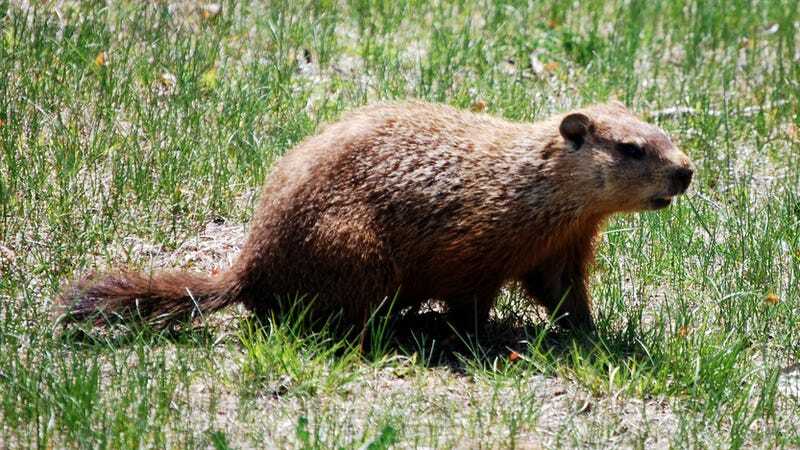 Today, millions of Americans aited with bated breath for a stupid rodent to see its shadow, all in hopes of figuring out how long winter will last. Silly? Sure. But not the weirdest winter predictor, not by a long shot.